Ann was born and raised in Rotterdam, New York. She earned an Associate’s Degree in Business Administration from Schenectady Community College. She has been working as an office manager in the medical/dental field since 1985. Ann is married, the mother of two children and has one grandchild. She is very active in her church and also enjoys exercising (especially Zumba classes). Because of her drive for excellence and her extreme organizational skills, she has set up computerized office work flow, creating office documents using Microsoft and Excel and schedules continuing education presentations to improve operational techniques and procedures for back and front office. She also maintains dental practice management software, and manages AR and AP using Quickbooks. Barb was born and raised in Glenville. She graduated from SUNY New Paltz in with a degree in Organizational Psychology. She has worked in the dental field for 7 years. She enjoys working with patients. She has a proven track record of providing exceptional reception and customer services. She is well versed in scheduling and rescheduling patients’ appointments. 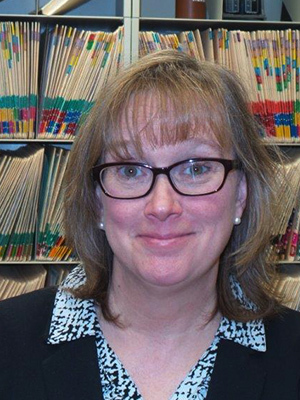 Barb is proficient in handling chart reviews and overall office routines in order to run a smooth practice. She developed a patient scheduling system which provided alerts for scheduling and cancelling. She makes sure that all paperwork is managed properly. Barb is married with one daughter. She enjoys spending time with her family. Cathy was born and raised in Schenectady, NY and presently resides in Glenville, NY. She has been a dental office manager for over thirty years. 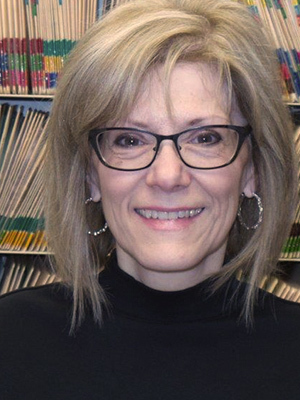 Cathy’s duties include creating and presenting treatment plans for patients and presenting finance options using the Care Credit Plan. 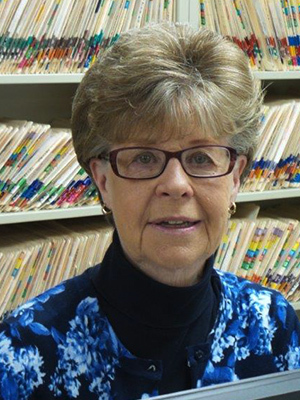 Along with maintaining patient records and accounts, she also creates insurance claims for insurance and patient billing. Reviewing patient account aging reports, posting insurance and payments to account ledgers are also responsibilities she performs. 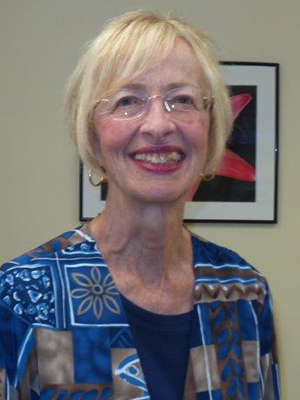 In her spare time, Cathy enjoys shopping and spending time with her granddaughters. Deborah was born and raised in Schenectady, NY. She graduated from Schenectady County Community College with an A.A.S. degree in Human Services. She also attended Westchester School for Paraprofessional Training where she earned her degree in Dental Assisting. 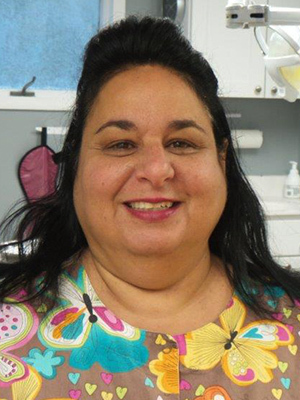 She has been in the dental field since 1986 and focuses on providing excellent patient service with an enthusiastic and friendly personality. She has a strong attention to detail and is multi-task oriented. She is computer literate, proficient in taking digital x-rays and dental impressions and provides assistance in all surgical and endodontic procedures. She assists chair side as anticipated or required in all phases of general dentistry at the same time as maintaining equipment in a clean and operative condition. Susan is a 1975 graduate of Hudson Valley Community College in Troy, New York. She earned an Associate’s Degree of Science in Dental Hygiene. 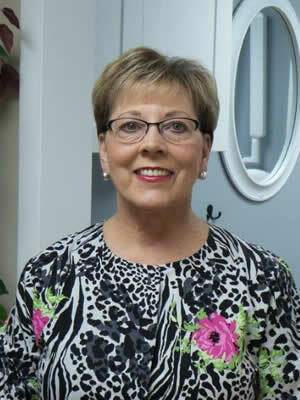 With forty years of experience, Susan has seen many changes in dentistry throughout her career. She has kept herself current advancing her skills and knowledge in the newest technologies available. Her outgoing personality and love for patient interaction allows her to make her patients feel comfortable. 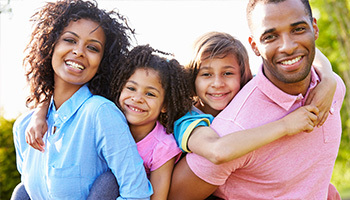 She strives to make their dental experience a positive one. Susan has lived in Upstate New York her entire life. She resides in Glenville with her husband. The mother of two and grandmother of three, her family is her pride and joy. She is very dedicated to them and time spent together is of utmost importance to her. She also loves gardening, traveling, attending Broadway productions and socializing with friends.